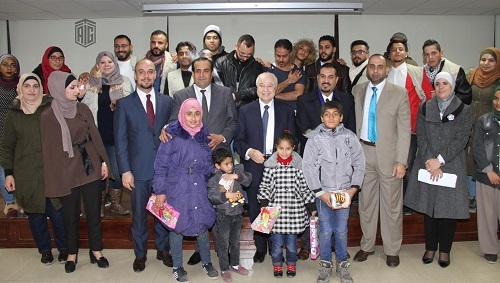 AMMAN – Under the patronage of HE Dr. Talal Abu-Ghazaleh, the 'Hemam Bank of Volunteering Work,' a national program that focuses on volunteering work was officially launched in conjunction with the Kingdom's celebrations of His Majesty King Abdullah II Birthday. 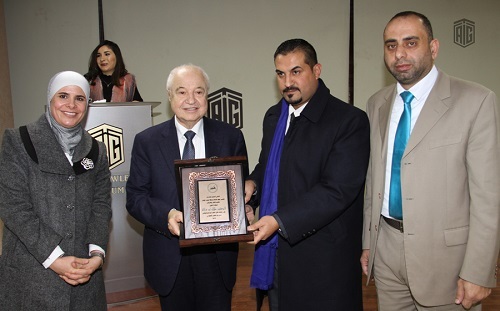 During the ceremony, hosted by Talal Abu-Ghazaleh Knowledge Forum (TAG-Forum), Dr. Abu-Ghazaleh expressed his support for the initiative that crystallizes his deep belief in the importance of volunteering work, noting that 50% of Talal Abu-Ghazaleh Organization (TAG-Org) revenues are allocated to the support of community service through Talal Abu-Ghazaleh Foundation’s social responsibility activities. He expressed his readiness to host all activities related to Hemam at TAG-Forum, affirming that it’s the least he can do in celebration of His Majesty King Abdullah's Birthday, stressing that the King is a Symbol of volunteering work. 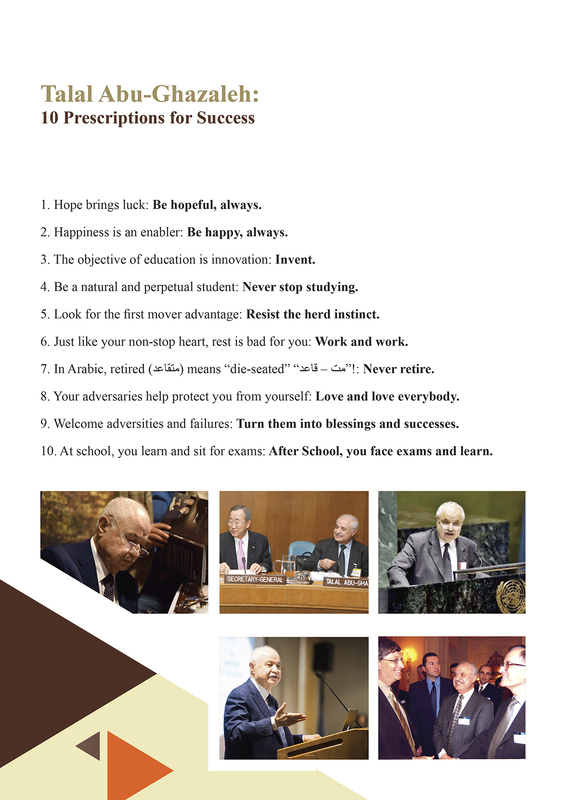 He also called for the adoption of the program in schools which should become an essential part of the curriculum. He also added that volunteering work should be introduced as a prerequisite for graduation, pointing out the importance of implanting a culture of voluntary and community service, from childhood. For his part, Dr. Majdy Hamdan, founder and CEO of Hemam program, highly commended the special attention HM King Abdullah II pays to the youth and his constant motivation for them to become innovative and outstanding at the local, regional and international levels, enabling them to handle challenges faced by society. Hamdan noted that the idea of establishing and launching the program came in line with the King’s support for volunteering initiatives and activities which is why the program was launched in conjunction with His Majesty’s Birthday. Meanwhile, Ms. Samah Al Khoshman, manager of Mostaqbal Society in Al Shoubak district, delivered a speech on behalf of the program partners including non-profit associations, societies and centers who signed cooperation agreements throughout the Kingdom’s governorates. 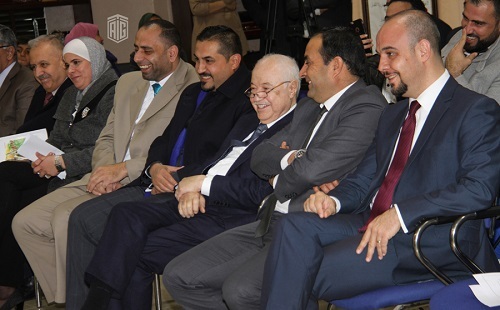 Al Khoshman who accentuated the importance of the Program and its role in serving the country’s youth, congratulated HM the King on His Birthday and extended her gratitude to the Patron of the event Dr. Abu-Ghazaleh for his constant support of volunteering work. In addition, Al Dhalil Sub-District Volunteers presented a comedy sketch tackling the impact of volunteering on character building of youngsters and on enhancing positive attitude and behavior. 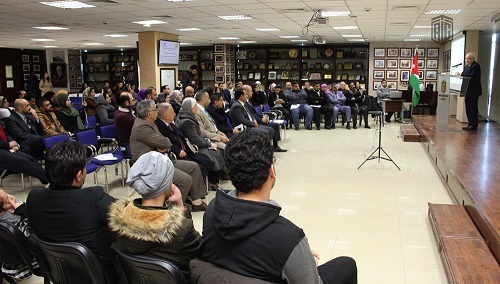 During the event, a video entitled “Hemmetna men Hemmtak - Sayedi” was screened and another short video was displayed explaining Heman registration and application procedures. 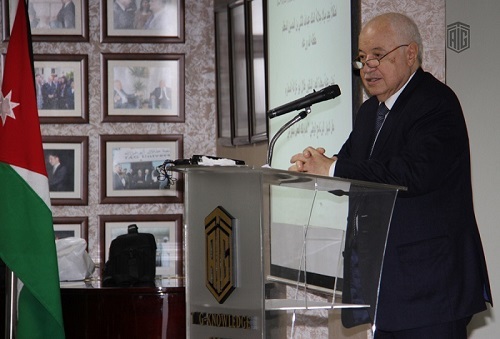 At the end of the event, Hamdan presented an honorary shield to Dr. Abu-Ghazaleh who also presented certificates of recognition to the Program’s partners. Hemam is a free app that documents volunteering activities within the volunteering code of ethics and grants volunteers a training certificate accredited by various national and Arab institutions. The application targets everyone aged over 16 years old with the aim to motivate people to take part in volunteering work, develop spirits of loyalty and belonging and enable the youth in particular to acquire practical skills in various educational, social, economic and health fields.